They're both comprised of different sized slats to strike to produce playful melodies. But the marimba, with its double row of wooden bars and metal resonator tubes below, is a far cry from the tinny, rainbow-colored toy you remember from grade school. 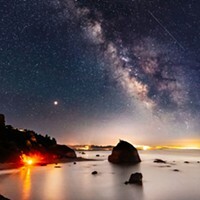 Instead, it yields a warm, natural resonance like that of an acoustic guitar. The marimba handles rhythm and melody all on its own, conjuring both sweetness and melancholy. The preset ring of iPhone? That's a marimba. 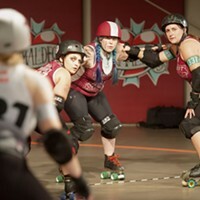 So are the gentle tones that move along "Under My Thumb" by the Rolling Stones and Jimmy Buffet's "Margaritaville." 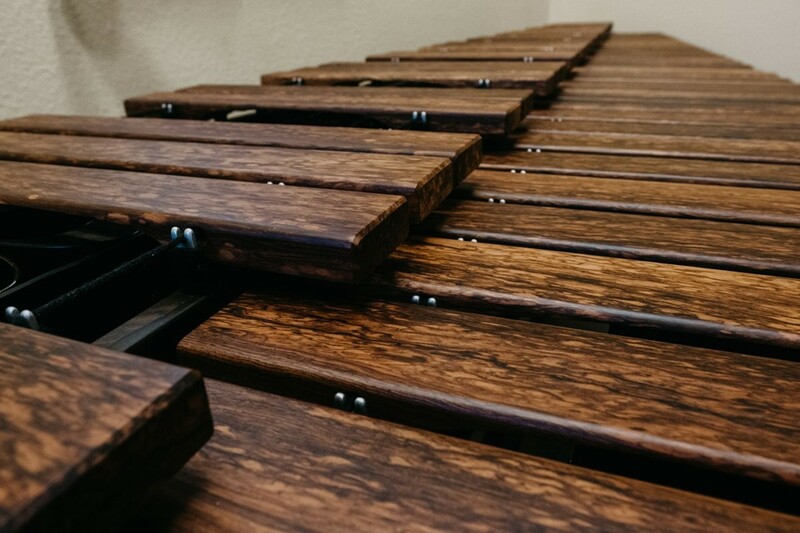 And if you've ever heard a professional marimbist play with or without an orchestra, you probably heard one made by Marimba One, right here in Arcata. Since 1986, owner Ron Samuels has been producing rosewood marimbas in his Humboldt factory. He was drawn to the haunting sound of the instrument and eventually tried his hand at building them. His first forays used gourds as resonators, like the original African instrument. One such model still sits beneath his desk. Inside the impressively sawdust-free Marimba One factory in the Creamery District, there are stacked shelves of cocoa-brown rosewood bars and workers turning out what are widely recognized as among the finest marimbas in the world. Samuels explains that Marimba One uses rosewood, a rare Central American wood, because of its "naturally musical" qualities. 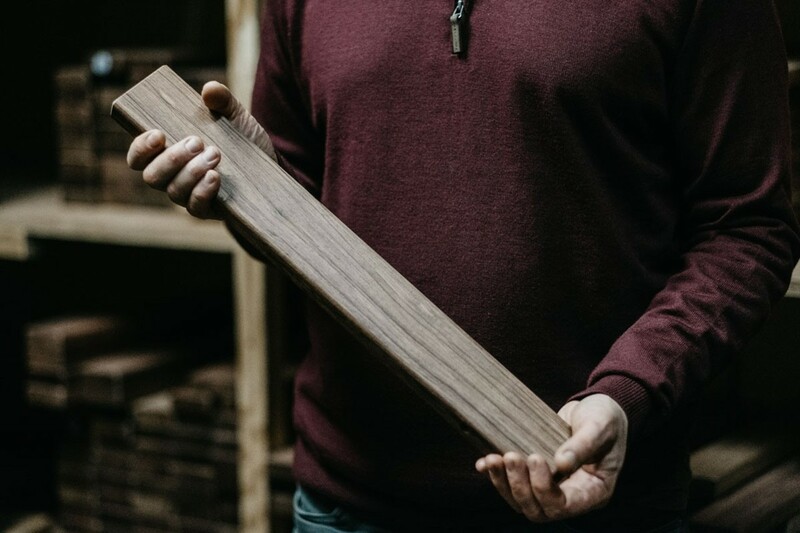 Rosewood was elevated to an officially endangered wood last year and the company follows strict guidelines regarding its purchase and shipment. The company has also streamlined its processing so there's very little waste. Samuels ships selected trees and planks from Belize and Guatemala to Arcata for air and kiln drying before the artisans shape them in the temperature and moisture-controlled shop — right down to the heated concrete floor. Each marimba's pieces are carved from one tree, one continuous plank. Whatever is leftover is tucked away so that even any needed replacement keys will come from the original plank. Building an 8-foot, five-octave marimba isn't just a matter of cutting keys a certain size. Every cut of wood is unique, and it takes a craftsperson, a master tuner with a well-honed ear and years of experience, carefully sanding each bar and testing it against a whirring strobe tuner, shaving off exactly the right amount of wood from the right place to achieve the desired pitch. 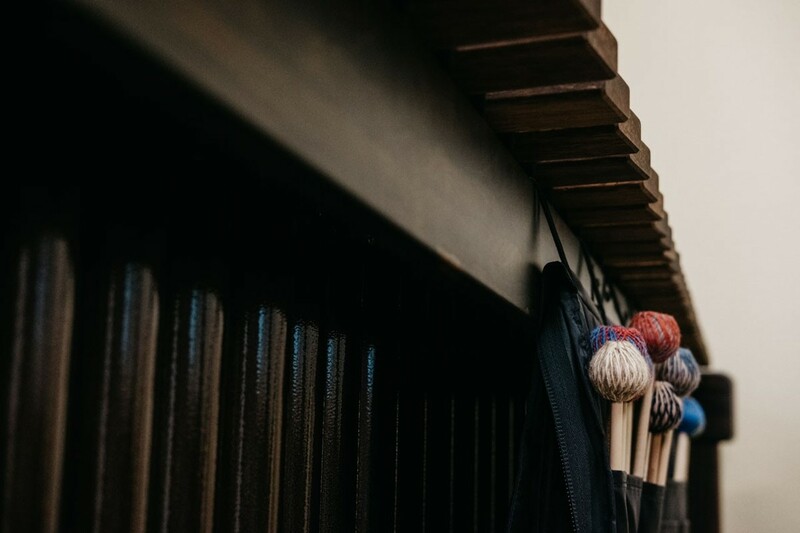 "Voicing" a marimba, finding the "brightness" or "darkness" of its sound, bringing out its clarity, is an art that professional marimbists appreciate. 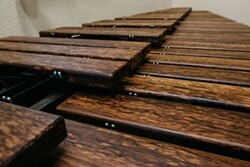 So much so that, while a standard marimba may cost a hefty $12,000, a top-of-the-line model can run up to some $25,000. Humboldt makes a fine home for Marimba One, in part because of the climate, with its steady humidity and lack of wild temperature swings. It's also, he says, just a nice place. "It feels good to be here," says Samuels. And that means working with people who are relaxed and happy to be where they are. 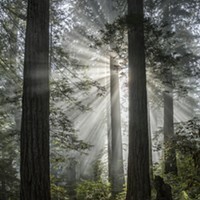 Samuels first came to the North Coast from Los Angeles to attend Humboldt State University and, like so many students, fell in love with the area. 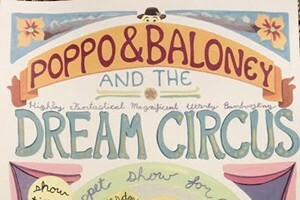 "There are a lot of super talented craftspeople here who are really dedicated." As if on cue, a man in a bright pink beanie walks past, literally whistling while he works. 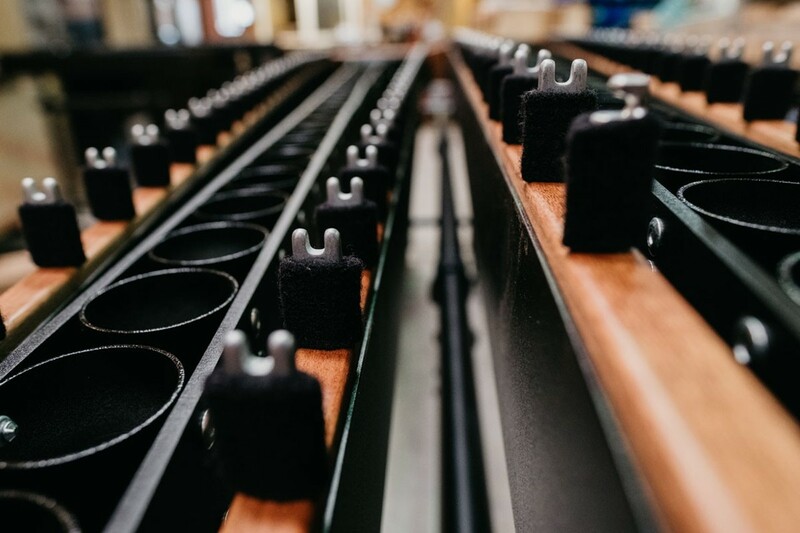 Marimba One makes its own mallets, too, using a closely guarded double-winding system — a vaguely steampunk-looking contraption of gears and chains that wraps colorful thread into mesmerizing spheres in the loft overlooking the factory floor. It is the work of local engineering guru Frank Jolly, developed by Samuels and former Yakima engineer Steve Cole, whom Samuels met shoveling manure at a local stable. The result is a range of mallets that make the most of the instruments made on the premises, bringing out their full, individual voices. 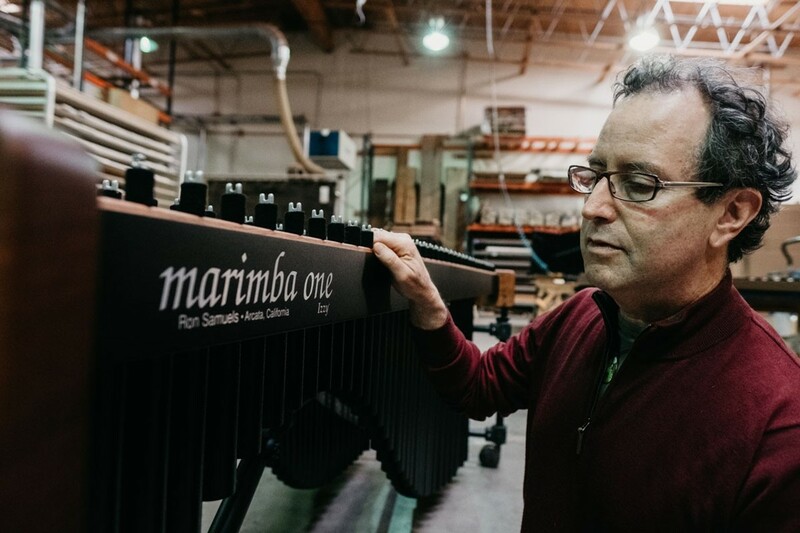 Last year, Marimba One started manufacturing 5-foot-long, three-octave vibraphones, too, selling them for a far cheaper $4,000 to $5,000. A fan of jazz vibraphonists like Gary Burton, Samuels says, "I always really liked the vibraphone and thought it would be really fun to learn how to make one and diversify the business." He and his team spent two years developing their model, the One Vibe, which has knobs and levers to extend or tamp down the sound and a system of small blades inside the resonator tubes that rotate to produce a tremolo effect. "We did all sorts of acoustic work to figure it out" he says. And now the factory machines the aluminum bars on the premises alongside the marimbas. And Marimba One isn't done growing. This year the company looks to release a still durable but more affordable marimba Samuels refers to as "the people's marimba." There are also several concerts upcoming, including two in honor of Marimba One's 30th anniversary. 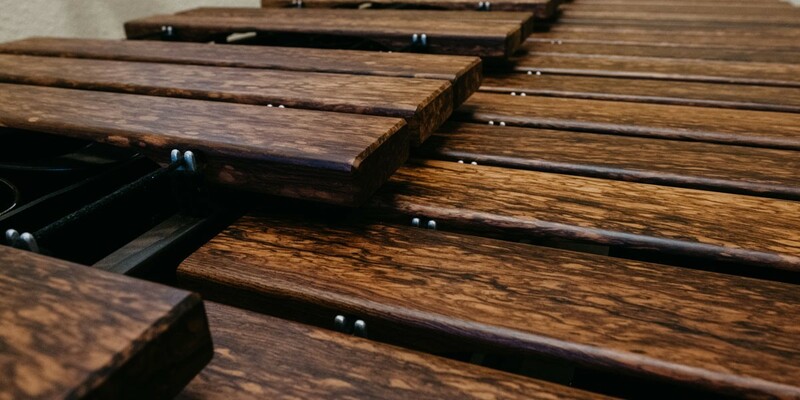 If you're lucky enough to catch one, you might catch a little marimba fever yourself.